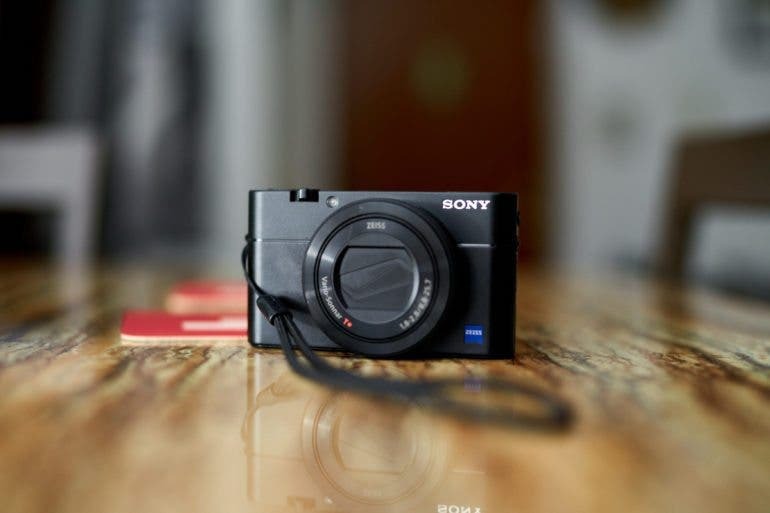 Below are crops from our laboratory Still Life target comparing the Sony RX100 V’s image quality to its predecessor, the RX100 IV, as well as both of its nearest 1-inch sensor-based compact camera rivals, the Canon G7X II and Panasonic LX10. 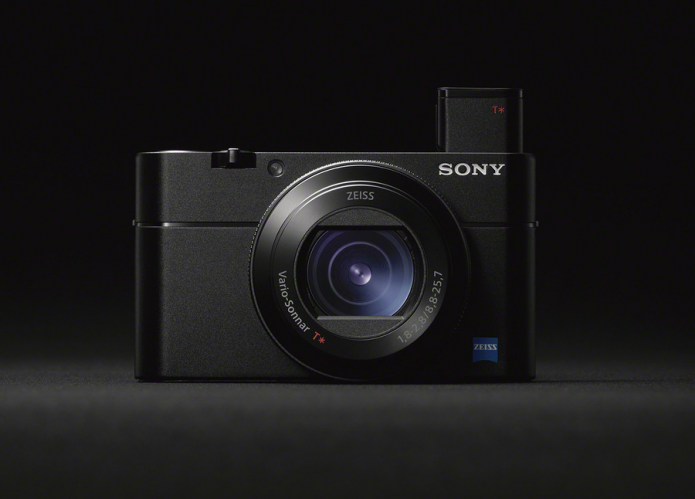 For good measure, we’ve also compared it against a compact with an even larger sensor, the Panasonix LX100, as well as a similarly-priced mirrorless camera with a far larger sensor, the Sony A6300. NOTE: These images are from best quality JPEGs straight out of the camera, at default settings including noise reduction and using the camera’s actual base ISO (not extended ISO settings). All cameras in this comparison were shot with our very sharp reference lenses. Clicking any crop will take you to a carrier page where you can click once again to access the full resolution image as delivered straight from the camera.